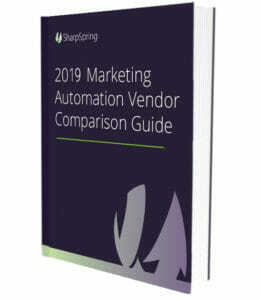 See side-by-side comparisons of the top 6 marketing automation vendors in one convenient guide. 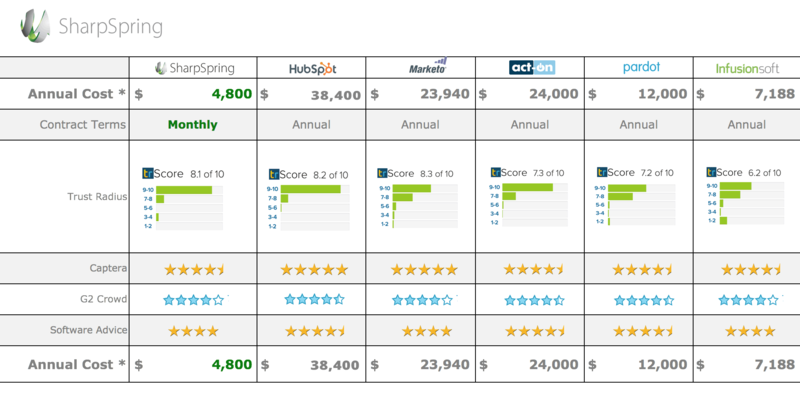 Compare costs, both upfront and ongoing, and get insight into contract terms. See a roll-up of ratings from the most popular review sites to hear what real users like you think of the various platforms out there.